As the consecutive recipient of Wedding Wire Couples' Choice Awards 2013 - 2017, and The Knot Best of Weddings award 2013, the Carlyle Club is recognized for venue ambiance, outstanding service, food, value in pricing, and convenient location. The Club is among the top 5% of wedding professionals on WeddingWire, which honors our exemplary work and highly regarded reputation we've established with our clients. 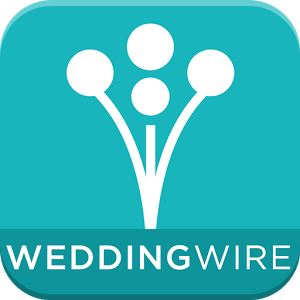 Brides and grooms consistently rate the Club with high overall ratings (a 4.9 for Wedding Wire and 5.0 for The Knot). Whether planning a low-key wedding that is fun and relaxed or a formal affair with valet parking and horse-drawn carriages to the partner hotel, the Carlyle Club will exceed expectations. A tremendous savings for couples planning a wedding, all of the packages listed below include 30 complimentary items/services. Couples should contact the Carlyle Club directly for additional information and pricing details. My fiance and I just booked The Carlyle Club for our upcoming wedding event. Brennan and Sharon are amazing. They have been so responsive so far and very insightful. They have answered every question I've had before I even needed to ask. We are very much looking forward to working with them, I cannot wait to see what they have in store for us. I have only read good things about them in other reviews, which makes me even more excited for our big day! With its beautiful decor and many wedding awards, it's no surprise that the Carlyle Club is renowned as Alexandria's Destination Bridal Showcase! 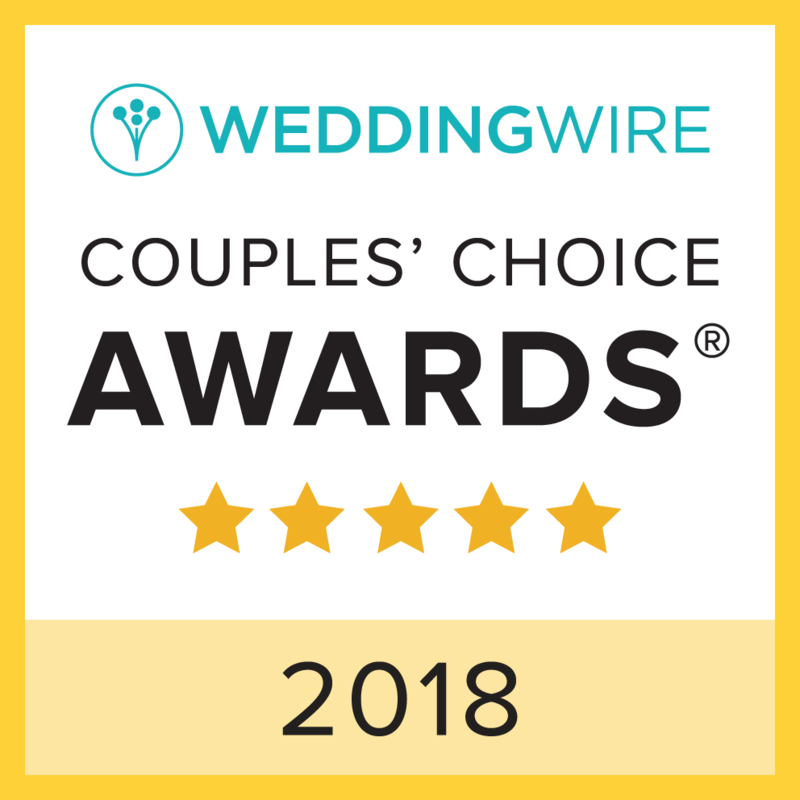 As the 2017 recipient of Wedding Wire'Couples' Choice Award, the Club's highly regarded reputation established for fabulous wedding venu and service has proven incomparable year after year! Several times a year, we host the finest Bridal showcases and expos to help you prepare for your wedding in style. We bring the finest wedding professionals serving the greater metropolitan area to the beautiful art deco ambiance of the Carlyle Club. A few well-spent hours will help you plan the day of your dreams. Experience live music, speak with award-winning professionals in the areas of floral design, cake design, travel, event planning, and much more! Gather ideas, taste free samples, fill your gift bag and enter to win many exciting prizes. The Carlyle Club from Video Express on Vimeo. 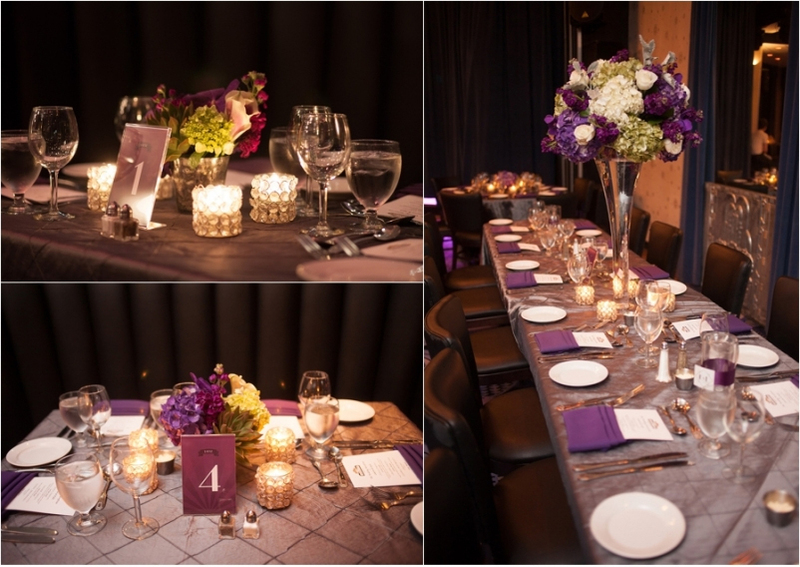 What is included in reserving the Carlyle Club for a wedding? Unlike other venues, we provide at no additional cost: tables, linens, dinnerware, a full state-of-the-art sound and lighting system, and full A/V capabilities for weddings. No, and this is a huge savings for many couples. Can you accommodate both ceremony and reception? Yes, both ceremony and reception can be held a the club. For sample menus, please contact specialevents@thecarlyleclub.com and visit Menus for our regular menu listing. See more reviews at the Wedding Wire.